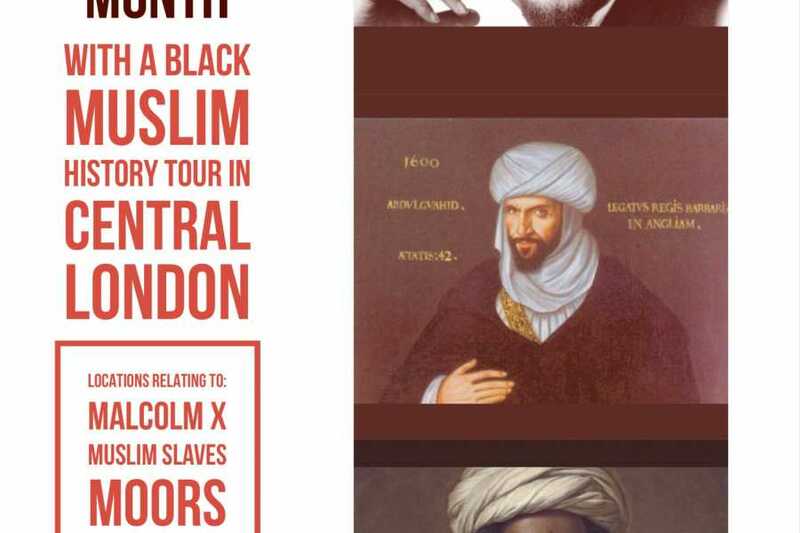 A tour highlighting black Muslim connections in Central London. From ambassadors, Nelson Mandela, Malcolm X, Trafalgar Square, William Shakespeare, Henry 8th and much more! The tour features a variety of connections, the contributions and the challenges of the past through streets, statues, plaque, buildings, memorials, paintings and events. By discussing the following in Central London. 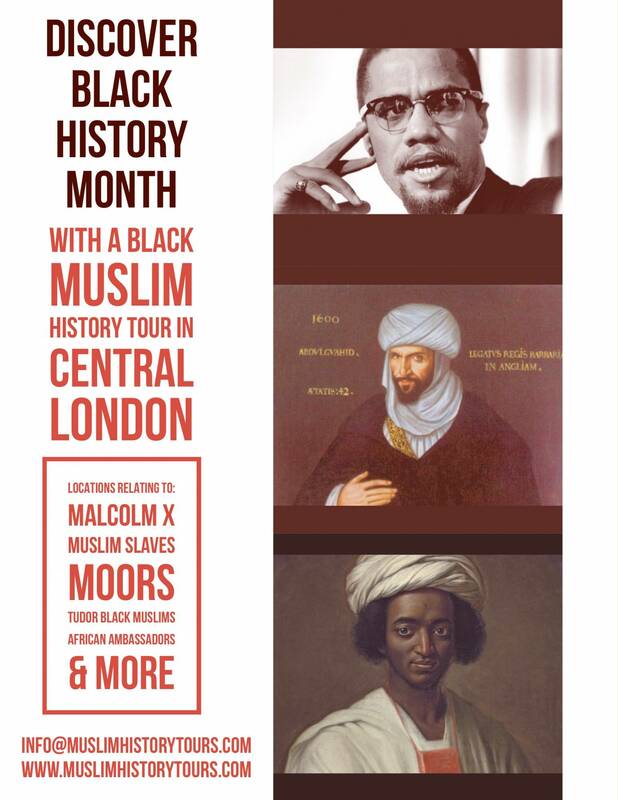 The stories of people and countries from Africa and Caribbean of Muslim background are rarely mentioned on Central London tours. In this tour we will be discovering some of them! Meeting Point: St James's Park Station, Broadway Exit The station is served by Circle & District lines. Please aim to be there 15 mins before starting time so we are able to start on time. Please use www.tfl.gov.uk to plan your route in advance.